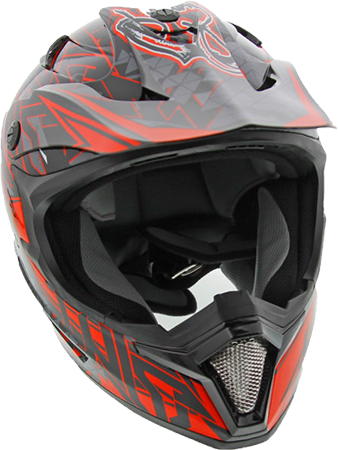 Our Cyclone Helmet is US DOT standard FMVSS 218 and ECE R 22.05 approved and is engineered with a thick, high density fully vented EPS liner to greatly absorb impact, limiting the amount of force transmitted to your head. 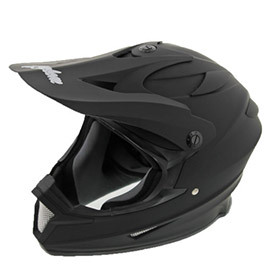 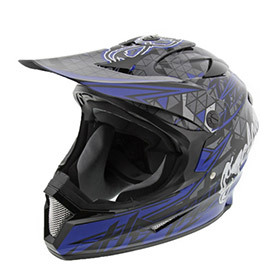 Cyclone helmets are made with durable, lightweight ABS material providing superior protection. 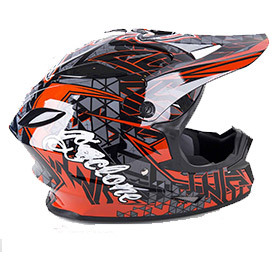 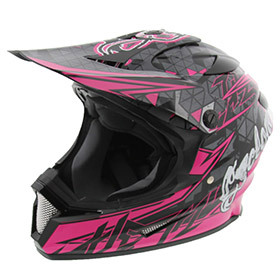 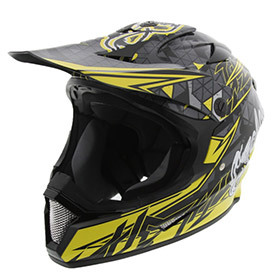 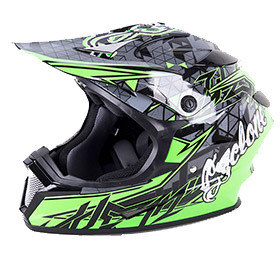 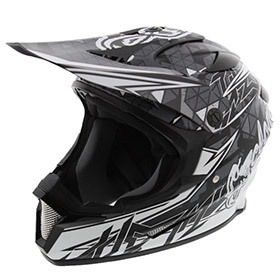 With 8 graphic colors to choose from, Cyclone helmets keep you looking and feeling cool with its lightweight and incredibly breathable design perfect for MX, ATV, UTV, or general riding. 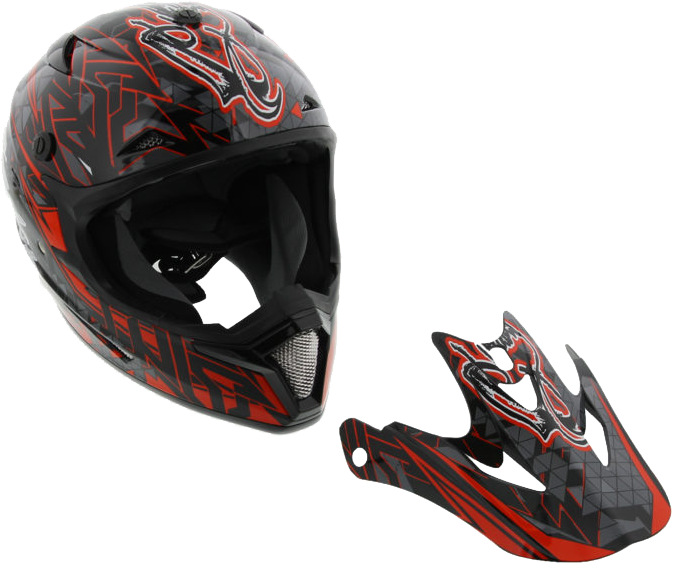 Our Cyclone Helmet features a lightweight engineered composite construction shell, removable visor, exclusive air intake & exhaust vents, washable liner, stay in place goggle strap guides & removable/replaceable cheek pads for that perfect fit. 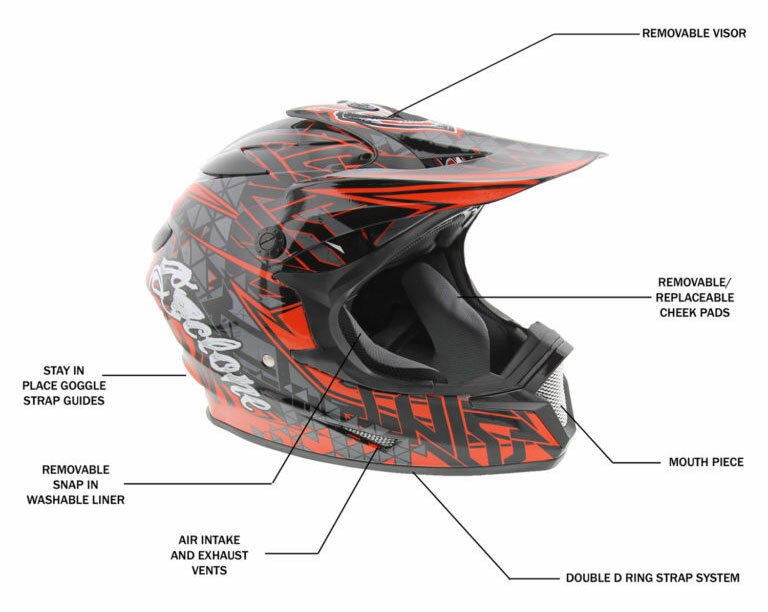 Make note of the measurements and refer to the following sizing chart. 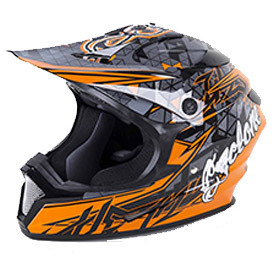 Measure the circumference of the head from center of forehead, slightly above ears and back to center of the forehead.